Masham is a beautiful Dales market town with a large square, around which you'll find several galleries, small shops, cafes and pubs. 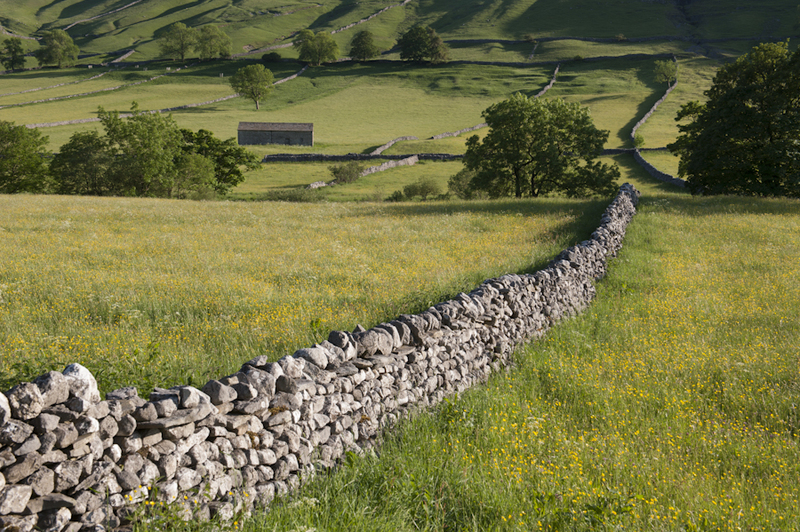 The Masham Community Office has a plentiful supply of tourist information and attraction leaflets to help you plan your stay. There's a really full calendar of events in Masham. You can enjoy films and bands at the Town Hall, or beer festivals in the pubs. 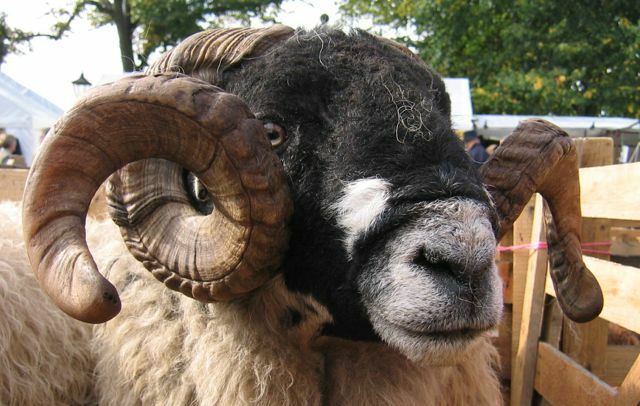 The Steam and Traction Engine Rally takes places every July, with the Sheep Fair in September. There are some great craft fairs and craft workshops nearby at ArtisOn. Masham is famous for its breweries. The Black Sheep Brewery is only at the top of the Garden and Theakston's is a very short walk away. We are also close to the River Ure where there is a beautiful, mainly flat walk along the riverside to the Fisherman's Hut. A short drive away is Hackfall, one of England's most beautiful wooded valleys. If you like a day at the races, Ripon, Thirsk, Catterick, Richmond and York all have regular meetings and are within easy reach. Clay Pigeon Shooting, Brewery Tours, Horse Riding, Trout Fishing and Golf can be arranged locally.